INDIE-kissing – A SPY LIKE ME. Welcome! And Happy Valentine’s Day! Today is all about kissing. 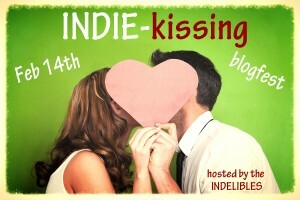 I’m participating in the INDIE-kissing blogfest. And it’s never too late to join! Here’s a scene from A SPY LIKE ME. The first book in the Circle of Spies Series. He pulled me to him and his mouth covered mine. I fought back at first but he wouldn’t let go and my defenses crumbled. Heat washed over me as his kiss deepened. His body pressed into mine. I stifled a tiny groan of pain and pleasure. The vodka had pretty much numbed any feeling in my leg. His kiss deepened again, and it was better than eating a triple peanut butter chocolate ice cream cone in Pennsylvania or skinny-dipping in the creek when it reached 100 degrees. His kiss softened. He was gentle and loving, like he cared. His hand grazed my cheek. His past, my past, our families all faded. It was just me and him. Malcolm and Savvy. Two teens. My heart broke a little bit. I don’t even know why. Maybe because I could add one more person to the list of people I cared about who would betray me and leave me. One more person I cared about more than they did me. His hands slid down my back to the hem of my shirt. In one suave lift, my shirt was off. My hands roamed across his chest, exploring. He tenderly ran his fingers down my arm, and I shivered. The words sank in and something broke. The cracks in my heart that I’d plastered and put Band-aids on tore open. Emotion flooded out and filled every inch of my body. My face was wet with tears. At least I was pretty sure my life wouldn’t end tonight. Thanks for stopping by and reading! 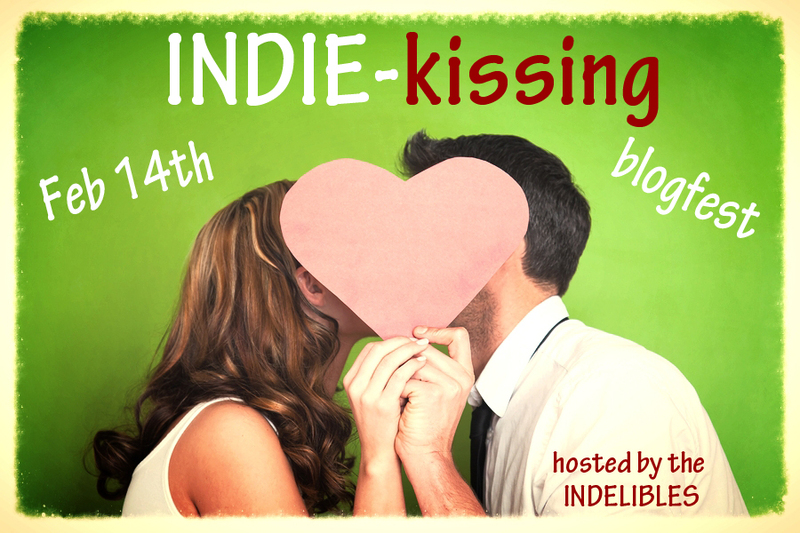 Check out all the INDIE-kissing posts! 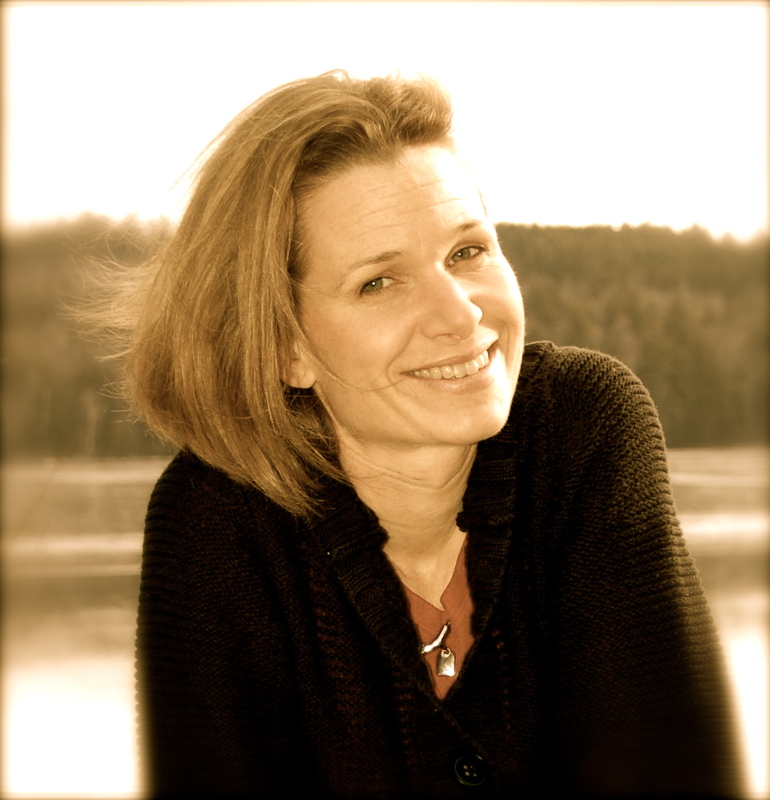 ← Indie Life and a FREE online conference! 17 Responses to INDIE-kissing – A SPY LIKE ME. “Even with frosting in your hair.” So sweet! I love it! It’s so sad and so sweet at the same time! Now I want frosting! *sigh* So lovely. My hubby complains about people kissing after intense chase, fight, or near death scenes, but I think it’s instinctual. You’re faced with your mortality. You need comfort and the added thought this could be the last time pushes you on. It’s the fasted way to start healing even if it includes a bit of breaking heart. Thanks everyone! I’m off to visit yours! And she’s a spy – awesome! Just added to my TBR list. Love this! So sweet and sad at the same time. That is a swoon-worthy kissing scene! Loved it. Happy Valentine’s Day!